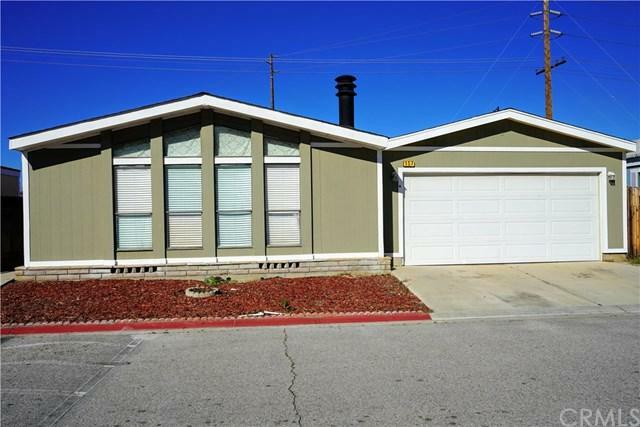 Incredible move in ready home in a gated community in the beautiful city of colton!!!! 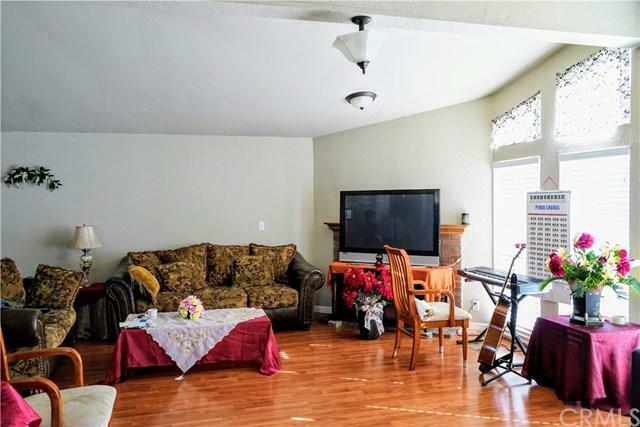 This home offers hard wood flooring throughout the home. 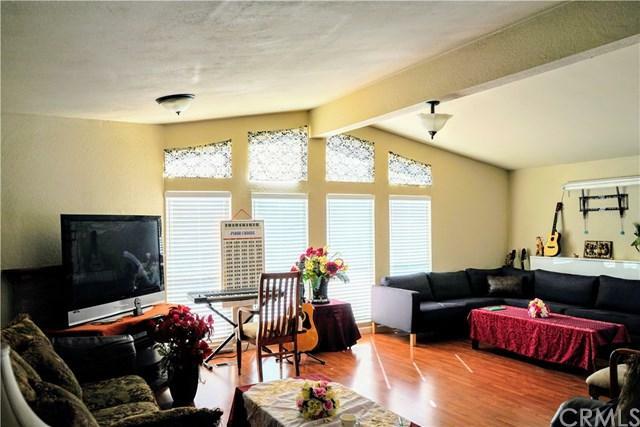 Easy access to freeways as well as local restaurants and grocery stores!!! Perfect oppurtunity for new families or anyone looking to purchase their first home!! Move in ready pictures dont do enough justice !! 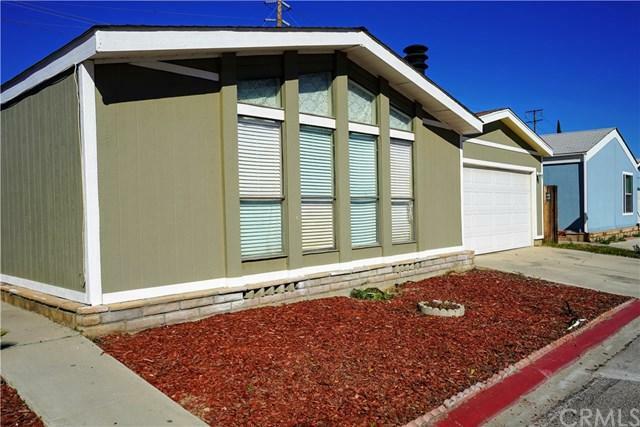 PERFECT HOME AWAITING YOU IN THE BEAUTIFUL CITY OF COLTON!!! !